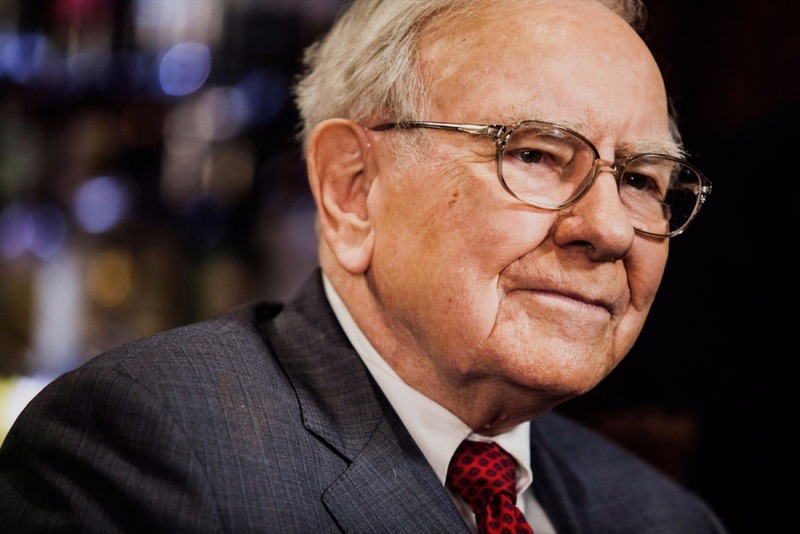 Warren Buffet’s Life Advice Will Change The Way You Take Care Of Your Mind and Body..! Having heard all the genie stories, I would say, ‘What’s the catch?’ And the genie would answer, ‘There’s only one catch. I would read the manual about five times. I would always keep it garaged. If there was the least little dent or scratch, I’d have it fixed right away because I wouldn’t want it rusting. I would baby that car because it would have to last a lifetime. That’s exactly the position you are in concerning your mind and body. You only get one mind and one body. And it’s got to last a lifetime. Now, it’s very easy to let them ride for many years. But if you don’t take care of that mind and that body, they’ll be a wreck forty years later, just like the car would be.